If your teeth or jaw structure do not properly fit together, orthodontic treatments, including braces, are an effective way to correct this misalignment. While orthodontics care can help straighten your teeth, our treatments go beyond basic smile correction. Orthodontics care can also help a number of more complex jaw alignment and bite problems including underbites, overcrowding, crossbites, overbites, open bites and midlines. Millions of Americans suffer from bite alignment problems and seek treatment each year to correct these concerns through orthodontics. 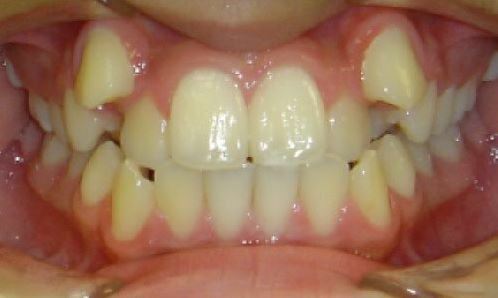 A misalignment of the teeth or incorrect bite is known as a malocclusion. 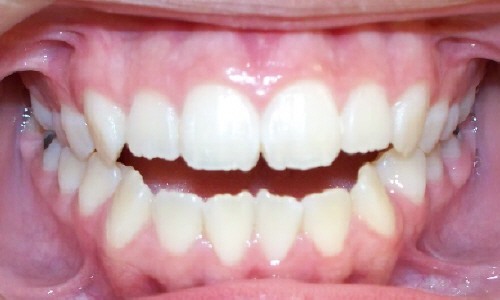 Crooked teeth and bad bites not only can make an individual feel self-conscious, but also affect oral health. Without treatment, malocclusions may increase the risk for serious dental problems, including tooth decay, gum disease and tooth loss. Gaps between teeth, abnormally positioned teeth and protruding front teeth can easily be corrected with orthodontic treatments. Proper jaw alignment is essential to supporting the health of a patient’s teeth and gums. position. Once they emerge from the gum, teeth are forced into an improper position due to the lack of space. If you are diagnosed with overcrowding, orthodontic expansion techniques may be able to create space within the jaw and avoid tooth removal. If jaw expansion is not an option, tooth removal may be necessary. Excess spacing is the opposite of overcrowding. 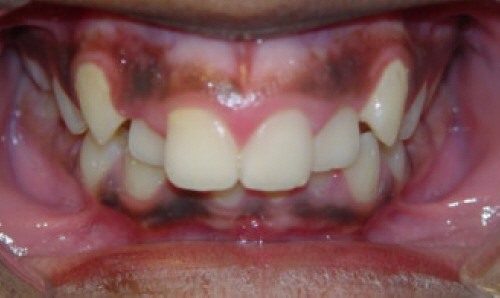 In this case, a patient has excess room in the jaw so there are gaps between the teeth. Spacing problems may be caused by missing teeth. 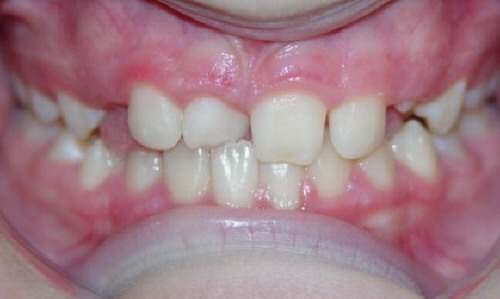 Orthodontics treatments can correct this aesthetic concern and close the extra gaps between the teeth. 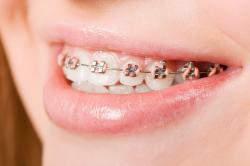 Orthodontics treatments are a smart investment in your long-term oral health. To learn more about how our treatments can address your orthodontic concerns, schedule a diagnostic visit with our orthodontist today.